Dogs and their owners choose the original KONG and all of our other favourite toys because they’re fun. 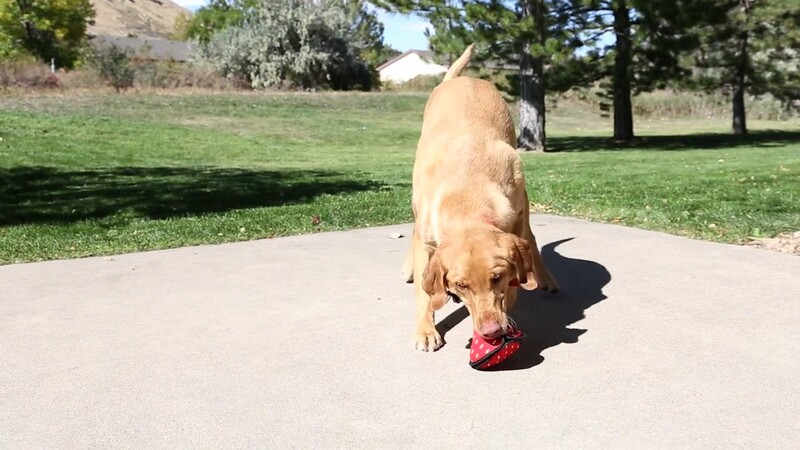 KONG toys are the best of the best in quality, originality, variety, safety, and value. Give a dog a KONG. They’ll be the first to show you: it’s not just a toy, it’s a KONG.